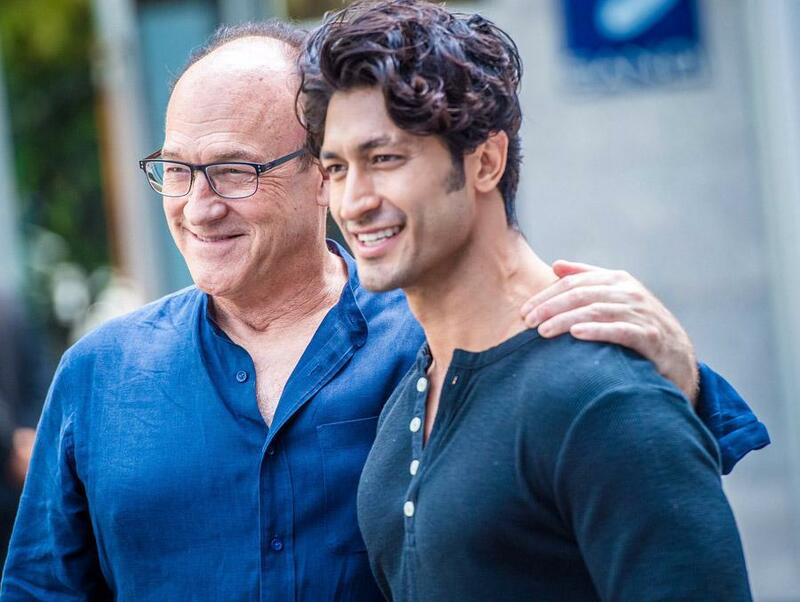 The Junglee movie director, Chuck Russell, says Vidyut Jammwal is a special guy! Hollywood’s acclaimed director, Chuck Russell, has shifted his base to Asian cinema these days and he is currently directing an Indian film, Junglee. Junglee is an out and out action film that stars extremely talented, Vidyut Jammwal. The actor is professional martial arts trainee and has put his blood and sweat for this film. Russell, who is collaborating with Vidyut for the first time, says he is a really special guy. The director said, “I’ve been to India four times in the last five years and have long wanted to tell stories that have an international connect. The success of The Mask internationally showed me how action and comedy could cross boundaries. I broke some rules in the West and added a little song and dance to The Mask. So, when I had two scripts set in India in development, I was open to meeting new actors and was knocked off by Vidyut’s talent. He is a very special guy, who fits my style of filmmaking and understands it. We’ve taken Vidyut’s performance to the next level in Junglee". Vidyut Jammwal is Bollywood's one of the best action heroes and has admitted that he is feeling some pressure when it comes Junglee. He said, "The pressure is on me because I am representing India"
The makers of Junglee have collaborated with stunt co-ordinators from across the globe which kicked off in Thailand in December and will finish the shoots in few weeks. The adventurous tale of man and elephants will make its way to theatres on the occasion of Dussehra, i.e. 19th October 2018. Vidyut Jammwal and the team of Junglee just wrapped an action sequence! The Thailand schedule of Vidyut Jammwal’s ‘Junglee’ wraps up today! Finally, the shooting of Vidyut Jamwal's Junglee commences! Vidyut Jamwal’s Junglee now has a release date!